Just when you think you’ve tech-ified your entire fit life, you realize you forgot Fido. Maybe he needs a pet fitness tracker. People in the U.S. already spend over $72 billion on pet products and care each year. And that number that has been rising steadily for a couple of decades, according to the American Pet Products Association. So what’s one more $300 fitness tracker to make sure your animal companion is in the best shape possible? For some, the mere notion of a gadget for a fur-friend elicits a chuckle. Who Uses Pet Fitness Trackers? 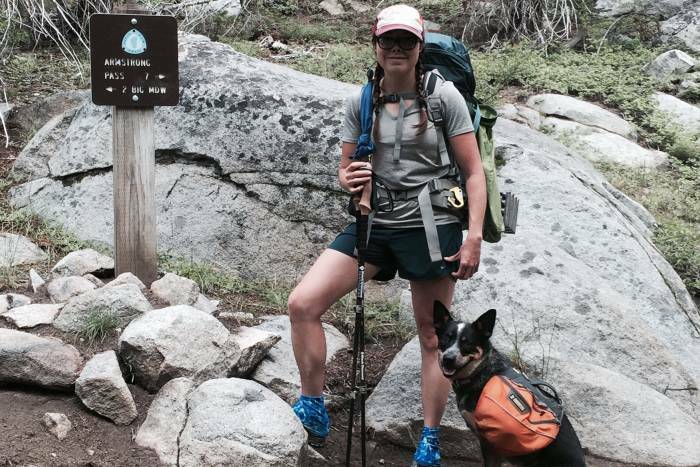 For others, like Kim Discher of Lake Tahoe, who does everything from long-distance hiking to backcountry skiing with her dog, it’s at the very least an intriguing idea. In her case, knowing about her dog’s activity and nutrition could even be a lifesaver. 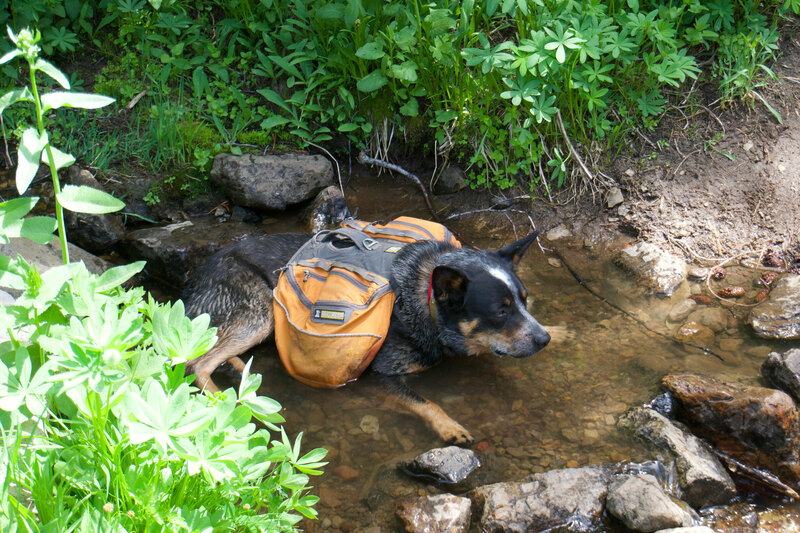 By that, she means how much extra work her cattle dog put in while running ahead on the trail during her recent 200-mile planned hike on the Colorado Trail. For the first time ever, 5-year-old Lola sat down and refused to move. Discher had to cut her trip short to tend to her spent dog. In this case, a dog wearable might have been nice. Maybe by monitoring Lola’s activity level, health stats, rest, hydration, and food intake, Discher could have predicted the slowdown and therefore when to get her dog off the trail. Actijoy is a pet fitness tracker meant to give owners insight into their dog’s (or other pet’s) behavior. And it’s just one of several options, as the technology is showing signs of catching on. TechCrunch recently selected Actijoy as a top pick among health and biotech startups at Disrupt San Francisco 2018. Strap Actijoy’s waterproof, Bluetooth-enabled wearable to your pet’s collar and sync it with an app to reveal all kinds of weird things your dog, cat, or other pet does. By collecting data about movement and rest, the Actijoy might show things you didn’t know — like just how lazy your pet is while you’re not around. Because the Actijoy pet fitness tracker can measure health stats by activity type and level, it can also tell owners when something’s off, like Lola’s unprecedented exhaustion. And because it would be annoying to keep track of yet another technology for your dog’s water-bowl lapping, the Actijoy also integrates with existing human fitness trackers like Fitbit, displaying everything in one place. Actijoy, which is on preorder now, isn’t alone in the animal wearable world. 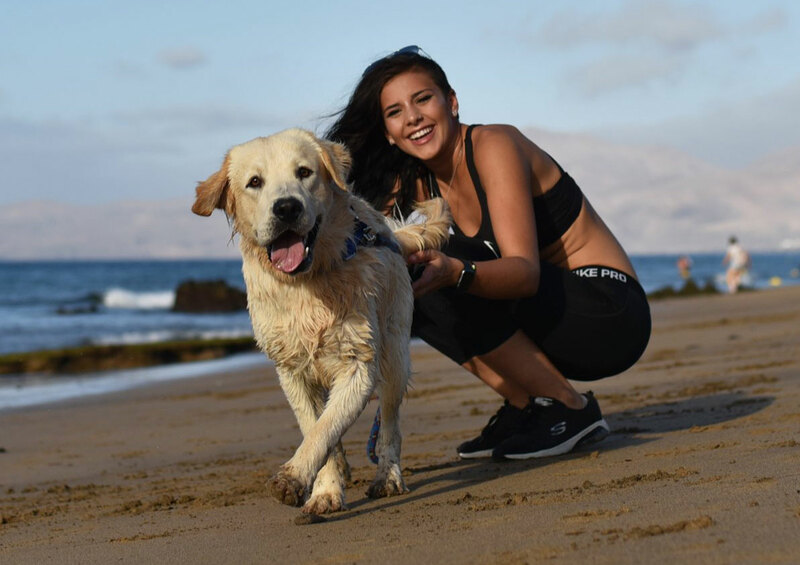 Tech pet products are becoming a bigger market segment each year, following continued growth in human fitness tracking devices. For example, Wagz HD-streaming video collar is already available for a cool $495. To be fair, the price tag may be justifiable. Wagz lets you build an entire ecosystem around monitoring your pet however you like. There’s a smart feeder for dispensing food while you’re at work, hydration monitors for getting your animal the right amount of water throughout the day, and even an interactive automatic treat system that lets you almost play with your dog from afar. Sure, this line item might not be on your radar right now. But maybe it should be. A few hundred bucks can seem like nothing if your dog is basically your kid, like many young people pushing off families or people who live in outdoorsy towns. And it can be serious business keeping your pet in check. Who knows? Maybe pet trackers will even inspire owners to try a little harder at their own sit-and-stays.